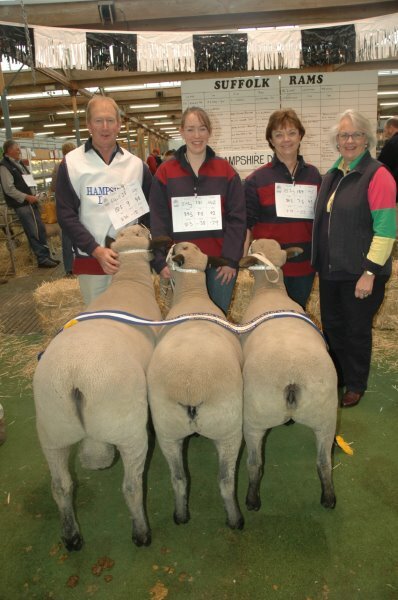 In 2009 we purchased the Suffolk sire Telpara 65/08 who contains a combination of West End Panache (UK) and “The Brick” ( USA) genetics as well as having access to another Telparra sire who UK genetics . These are being used to mate a cross section of our ewes to breed a Black Composite Hybrid sire to have a mix of the Hampshire carcase and the clean points of the Suffolk. 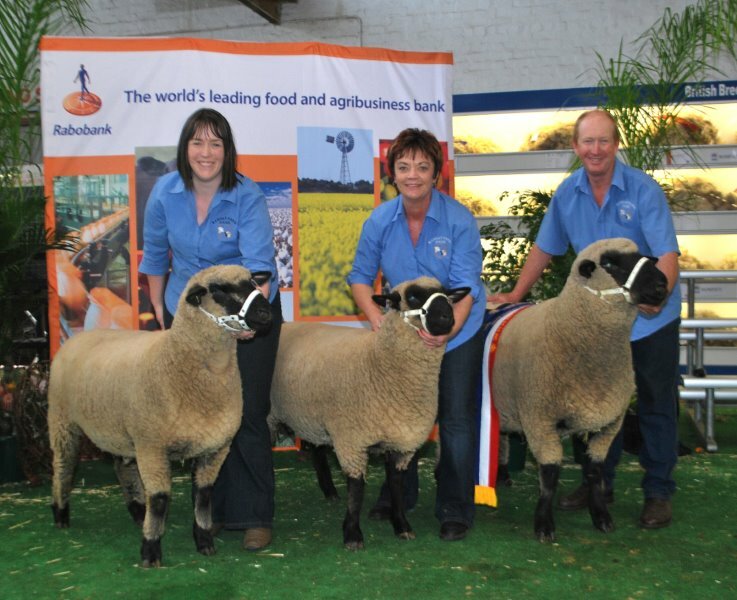 In recent times a number of Suffolk ewes have been purchased from the Urbrrae School Stud and the Brechinridge Stud in S.A. Some of these ewes have been transferred into a newly formed small Suffolk Stud. This will give us a core base of Suffolks ewes to be used in our Black Composite programme. Our aim at this stage is to produce stock with varying percentages of Suffolk & Hampshire genetics to suit our individual clients requirements and maximize crossbred vigour in their progeny. 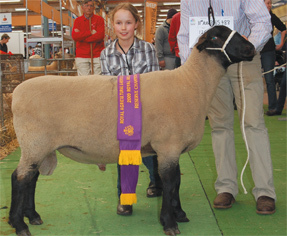 As the breeding programme increases so will the supply of Black Composite sires that will be available for sale. 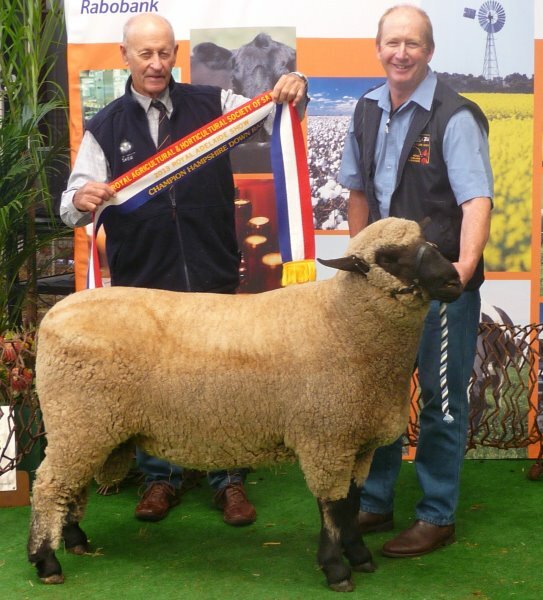 Our Annual Flock Ram Sale is the 4th Friday in September. Inspection is welcome at any other time by appointment.